About 400 kilo­me­ters (250 miles) east of Vancouver is the Okanagan Valley, the region local boost­ers call “Napa North.” In cen­tral British Columbia, the Okanagan is milder, drier, and sun­nier than the coast, which has given rise to a bur­geon­ing wine indus­try. While the Okanagan has nei­ther the num­ber of winer­ies nor the exten­sive tourist infra­struc­ture of its south-​​of-​​the-​​border idol – yet – there’s good wine made here, plenty to do, and scads of oppor­tu­ni­ties in tourism, real estate, and other indus­tries. With a chain of lakes and the moun­tains nearby, the Okanagan’s nat­ural set­ting earns kudos, too. The Okanagan has his­tor­i­cally been an agri­cul­tural area. Known for “beaches and peaches,” it’s long been a sum­mer vaca­tion spot for fam­i­lies who come to swim in the lakes and hike in the hills, and a win­ter get­away for “snow­birds” from other parts of Canada. 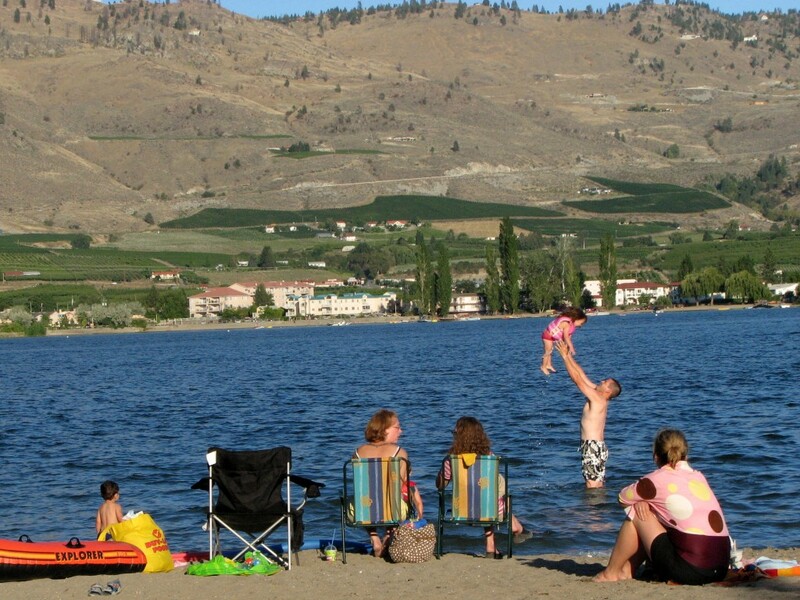 Now one of the fastest-​​growing regions in British Columbia, the Okanagan is pop­u­lar year-​​round with retirees, second-​​home own­ers, and younger fam­i­lies seek­ing to escape from urban life. WorkBC: Overview of the job search process and links to job-​​hunting resources in Vancouver and else­where in British Columbia. For more job search resources, see Finding a Job. – Excerpted (in part) from the book, Living Abroad in Canada. To read more, buy the book.